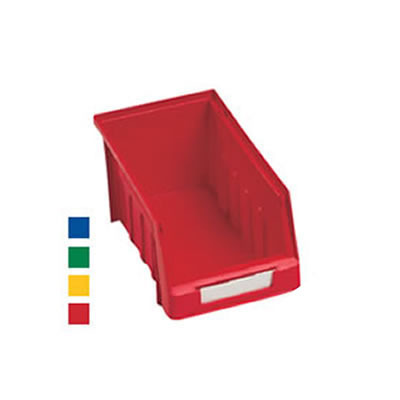 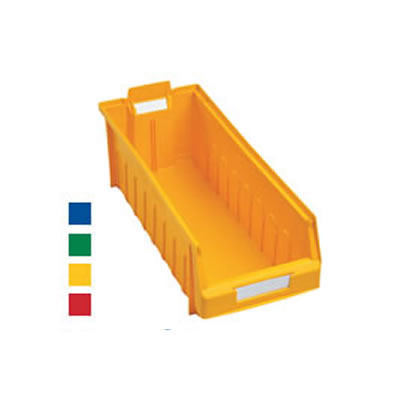 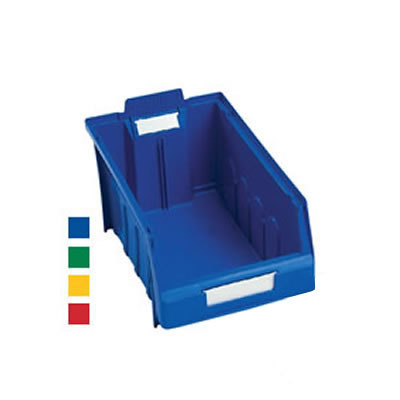 Providing simple, adaptable and comprehensive storage for all your smaller items or parts, Dexion Maxi Bins can be used individually, integrate into existing storage systems and be stacked on top of one another or combine with accessories to create unique small item storage areas. 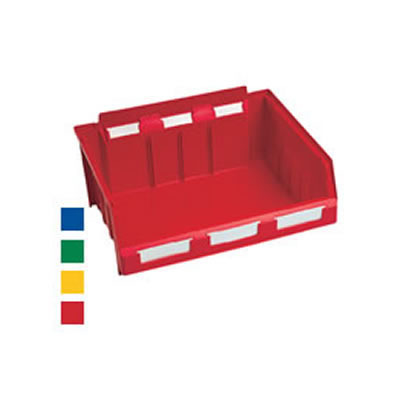 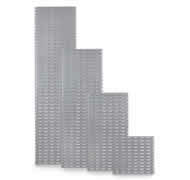 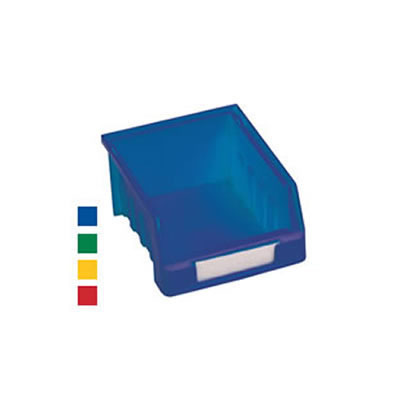 Perfect for warehouses, workshops, store rooms, vans and offices. 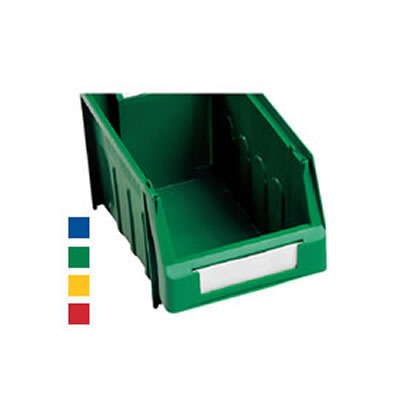 Dexion Small Parts Storage systems allow you to create organised, efficient and space-saving storage areas for all your small items or parts, from screws, nuts and bolts to joints and inserts. 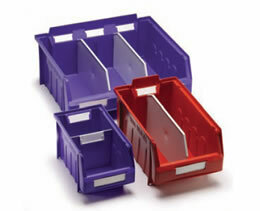 The basis of the system is the Maxi Bin range which offers versatility, durability and easy alteration. 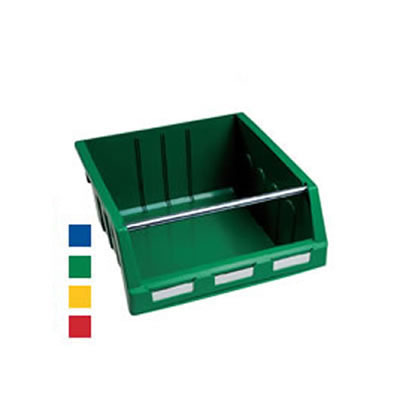 A range of accessories allows you to adapt a storage area to nearly any requirements, be it increased capacity or additional capabilities such as hanging tool or drive belt storage. 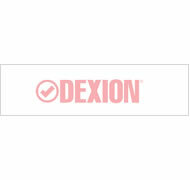 Easy to integrate and configure whatever, wherever and whenever required, Dexion Small Parts Storage Systems will have you covered.